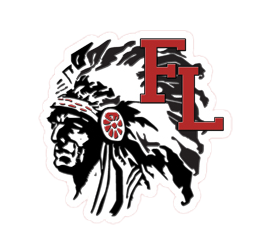 The Fort Loramie Volleyball Team defeated Versailles Saturday afternoon. This is a great win for us, we have been right there in a couple of final sets and couldn’t finish but today they found teamwork they needed to get it done. Very proud of them today.